I joined CILT Sri Lanka in 2012 with a passion for enhancing and promoting professionalism among future leaders in the field of logistics and transport. I am currently serving this purpose as Chairperson of CILT Sri Lanka’s Young Professionals’ Forum, and a member of CILT Sri Lanka’s National Council. I appreciate the opportunities presented by CILT to interact with senior and established practitioners in this booming industry, widening my professional network through Institute events and platforms. As an active Young Professional I have engaged with Sri Lanka’s YP Forum since its inception and am now able to use this experience to guide, nurture and develop other Young Professionals throughout the South Asia region. 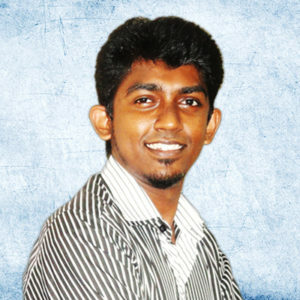 I am currently working as a Research Assistant and Full-Time Postgraduate Student in the Department of Computer Science and Engineering at the University of Moratuwa, Sri Lanka. 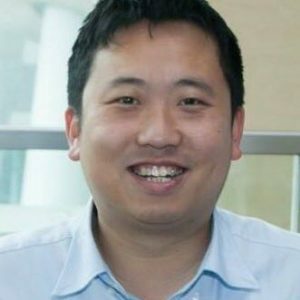 My research interests focus on the automation of traditional logistics and transport functions by using computer science & technology to enhance established industry process. Emerging trends across industry in general are changing our world for the better. Young blood will make this evolution a reality enabling the logistics and transport industry to develop and thrive at new levels.